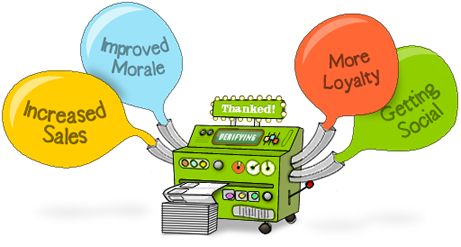 Increase sales, improve staff morale and create customer loyalty with Thanked! Testimonials Increase Sales. That's a Fact. With Thanked! you can have testimonials showing on your website or blog in minutes. It's great being thanked. Testimonials via Thanked! motivate staff and make them feel valued for the good work they do. Asking for a testimonial is a great reason to get back in touch post-sale and gives people a stake in your brand. Testimonials are something to shout about! Thanked! makes it easy to share your testimonials across the social web. You can have Thanked! 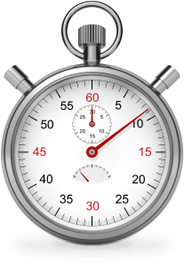 up and running and on your website in minutes. There's no complicated code to write and it'll fit seamlessly with your site's color scheme and design. So, what are you waiting for?! Sign Up Now.